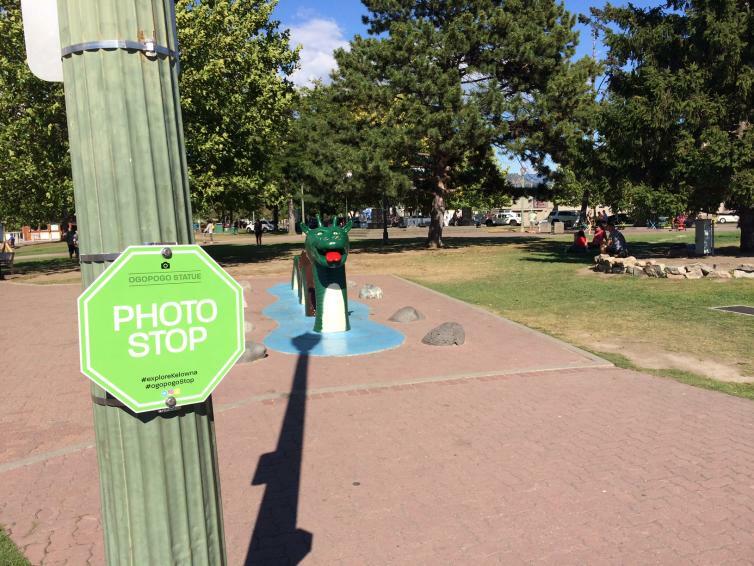 Five Photo Stops were installed throughout Kelowna at the beginning of August. 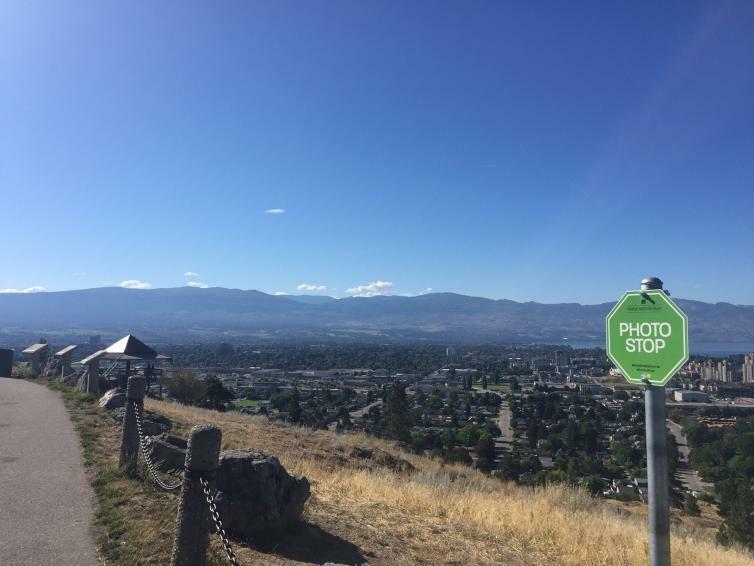 The photo stops were installed in high foot traffic locations where visitors and locals are commonly taking photos and posting them to social media channels. 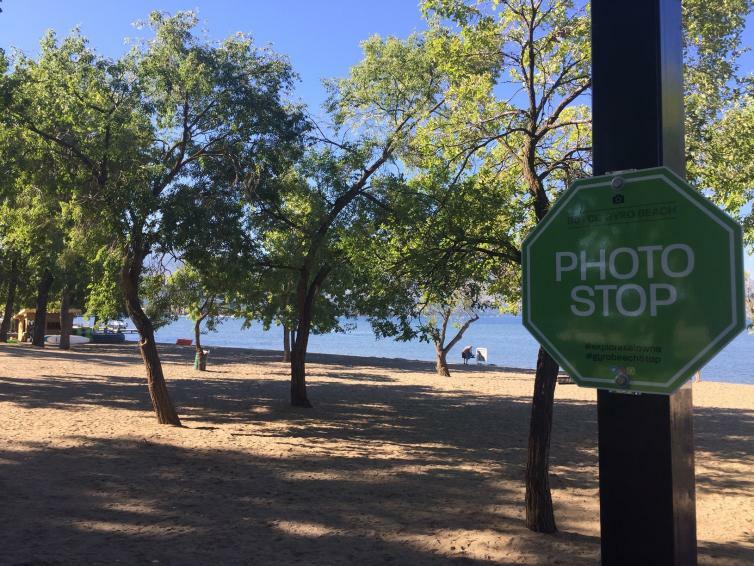 The Photo Stop signs are intended to inspire visitors and local residents who are taking photos, to include #exploreKelowna and the photo stop location in their posts. 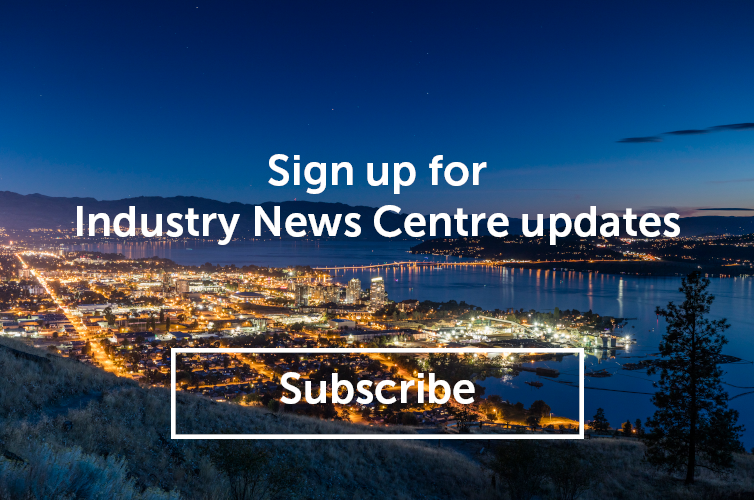 Tourism Kelowna staff monitor these hashtag and in turn hope to interact with in market visitors. 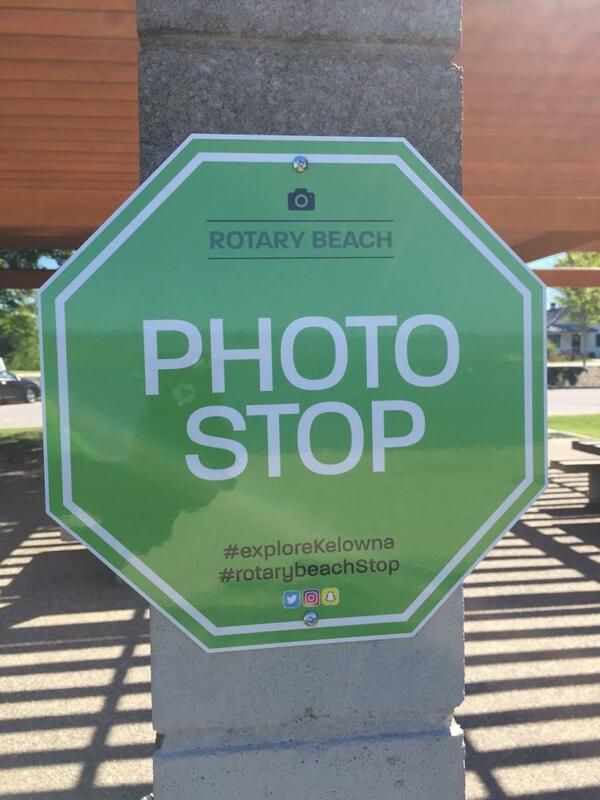 The five current locations of Photo Stops are Knox Mountain Crown Lookout, Rotary Marsh Boardwalk, The Ogopogo Statue, Boyce-Gyro Beach, and Rotary Beach. Each of these locations has its own unique hashtag displayed on the sign. 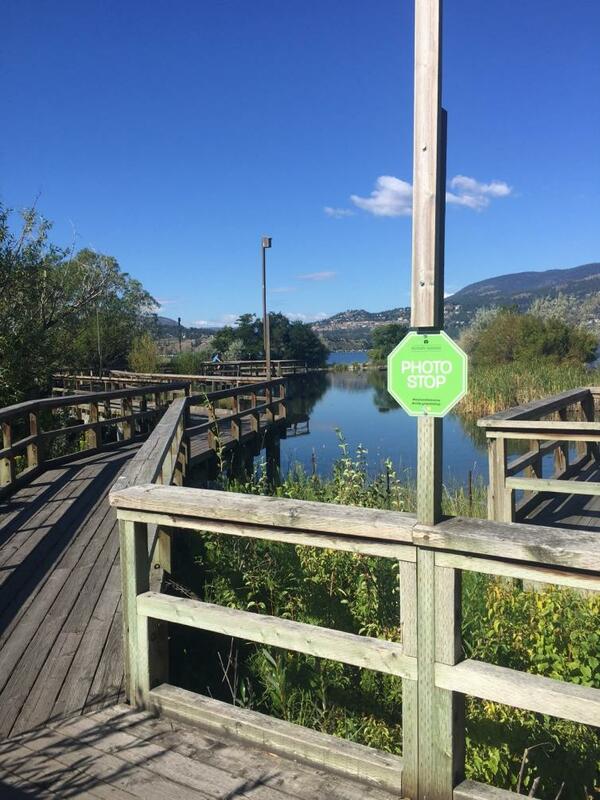 If you have any suggestions for future Photo Stop locations, please contact chris@tourismkelowna.com.